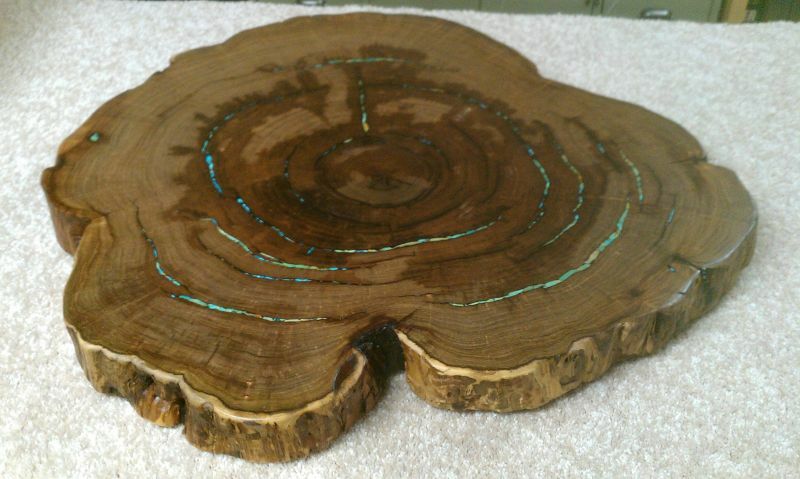 Mesquite Valley Woodcrafts offers custom sawmilling service. We have been in operation since 2001. We offer honest, friendly and reliable service. 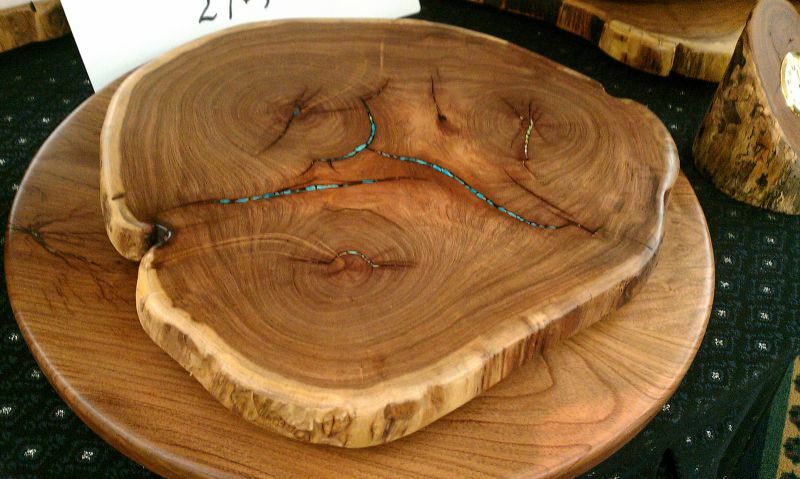 We now offer a wide range of custom products to the public market -- from tables to home accent furniture. Give us a call to discuss your dream piece or any other need you may have. There is no job too large or small for us. Dallas,	Fort Worth,	Arlington,	Irving,	Mesquite,	Waco,	Killeen,	Grand Prairie,	Carrollton,	Round Rock	and other cities within 150 miles of Waco.,	Bryan,	College Station,	Temple,	North Richland Hills,	Euless,	Weatherford,	Bedford,	Georgetown,	Rowlett,	Grapevine,	Burleson,	Cleburne,	Granbury,	Desoto,	Palestine,	Duncanville,	Hurst,	Coppell,	Pflugerville,	Cedar Park,	Copperas Cove,	Mansfield,	Waxahachie,	Cedar Hill,	Corsicana,	Haltom City,	Belton,	Keller,	Red Oak,	Lancaster,	Leander,	Terrell,	Ennis,	Azle,	Stephenville,	Gatesville,	Athens and Southlake	. What types of wood do you work with? Are you able to do industrial grade finishes on your furniture? Do you use traditional hand tool methods or machine joinery? Who have you done work for in the prior years? Have you ever taken on a project like this? Caleb, our owner, started woodworking at age 8. His interest in music inclined him to learn the art of instrument making. He has built 3 acoustic guitars from scratch over the past few years. M.V.W. is committed to providing the best customer support possible with all it's work. Any work done by M.V.W. is backed up by our goal of keeping our customers satisfied 100% with the outcome of their order. We can work with you to stay within your budgets. 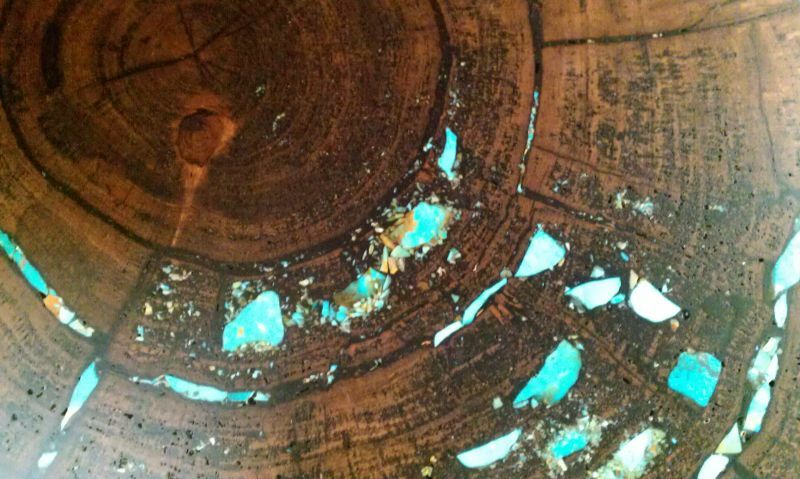 We offer full shop-services to turn the trees we mill for you into a beautiful heirloom piece of furniture. We also offer custom furniture finish work, and operate a fully equipped finish spray booth. 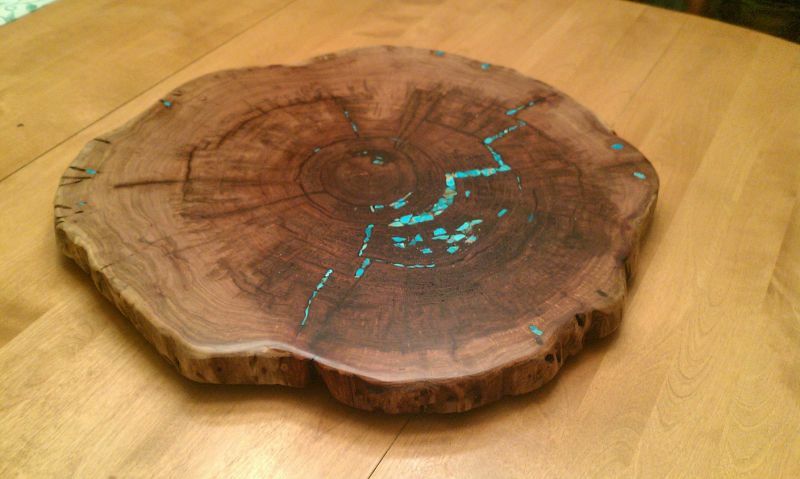 The value of a piece made from Native Texas hardwoods such as Mesquite and Pecan. A handcrafted piece of furniture will be passed on for generations. Do you do lumber drying as well? Fixr has validated the email provided by Mesquite Valley Woodcrafts. Fixr has reviewed the content provided by Mesquite Valley Woodcrafts to match our community guidelines. Mesquite Valley Woodcrafts has been rated with 38 experience points based on Fixr's rating system.